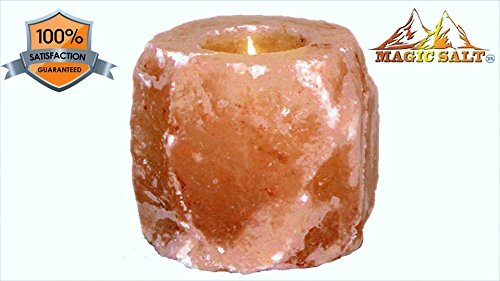 Studies and researches demonstrations that Himalayan Crystal Natural Salt Tea Light Holder are delightful thing. 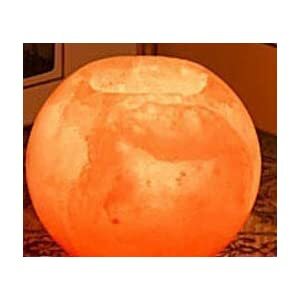 It provides to us unlimited benefits. 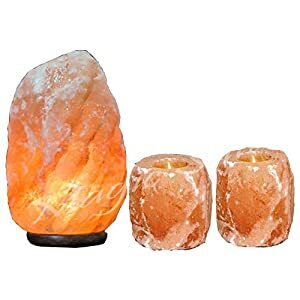 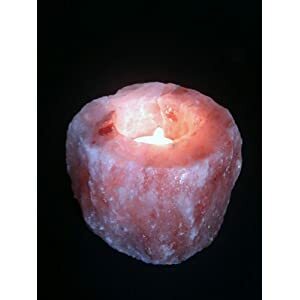 One of the key benefit of Himalayan Crystal Natural Salt Tea Light Holder is Negative Ions which protect us against the Positive Ions around us. 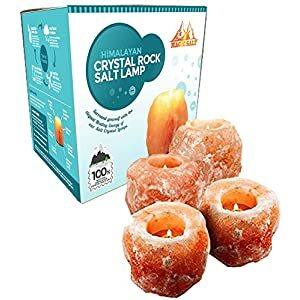 When it gets heated with its candle heat then it starts its work. 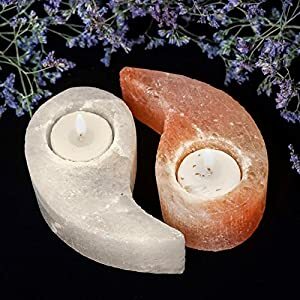 Actually when it gets heated then it starts throwing Negative Ions around us which are makes the balance against Positive Ions and protect us against Positive Ions. 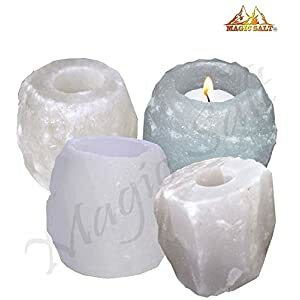 Magic Salt is a registered trademark and the brand is registered with the Intellectual Property Office, any unauthorized copies will be reported for trademark infringement.